Enter our monthly drawing. 200 chances to win! MNHS has an adventure just for you. Just browse the categories below. Mix, match, and visit as many places as you like. 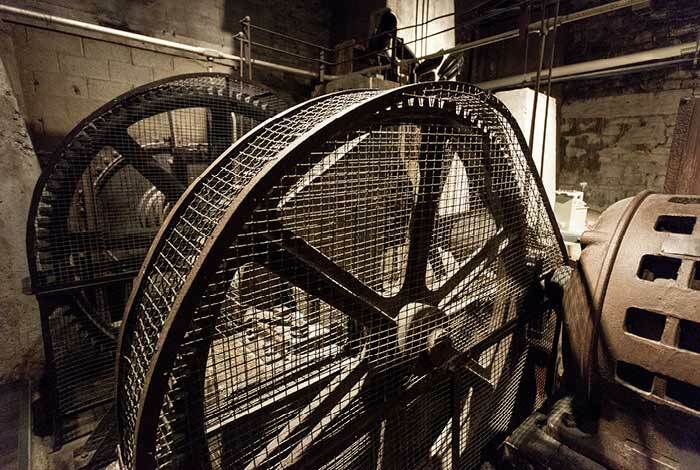 Amazing adventures await at all 26 historic sites and museums! 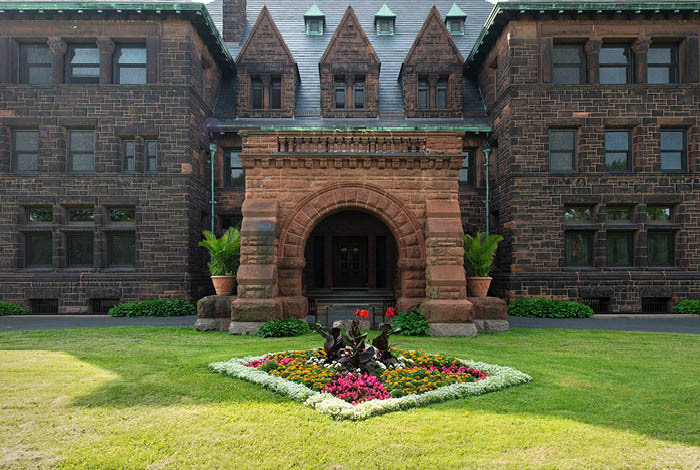 MNHS members receive free general admission to 26 historic sites and museums, all year long! 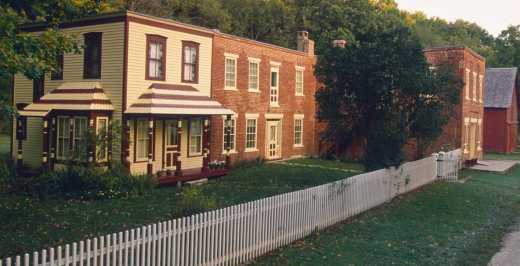 Built for Minnesota’s controversial first territorial governor, this residence—one of the nation’s best-preserved Victorian-era homes—will immerse you in 1870s life and the spirit of the times through special events and holiday programs. 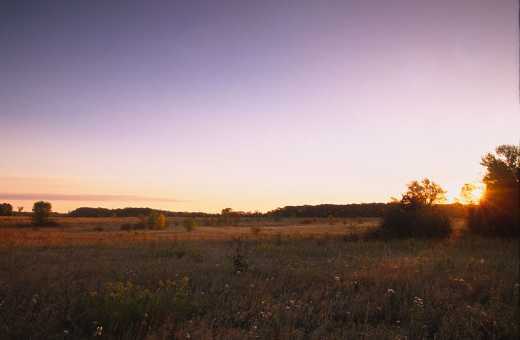 Guideposts pinpoint the US and Dakota positions at the site of one of the hardest-fought battles in the US-Dakota War of 1862. A national historic landmark. Explore the complicated legacy of the celebrated aviator as you tour his childhood home, view historic flight footage, browse museum exhibits, and sit in a replica of Lindbergh’s “Spirit of St. Louis” cockpit. Learn the story of the pioneering Comstocks and their impact on history as you tour their 1883 family home, which showcases ornate Queen Anne and Eastlake furniture and tapestries. 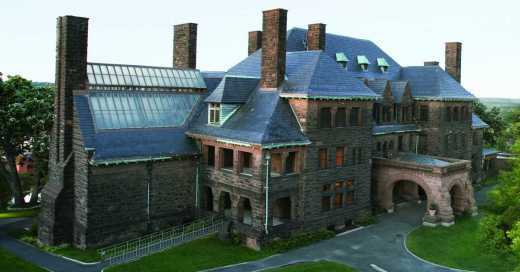 Tour the meticulously restored 1855 New England style home of W.H.C. Folsom—Maine transplant turned lumber baron and Minnesota state senator. 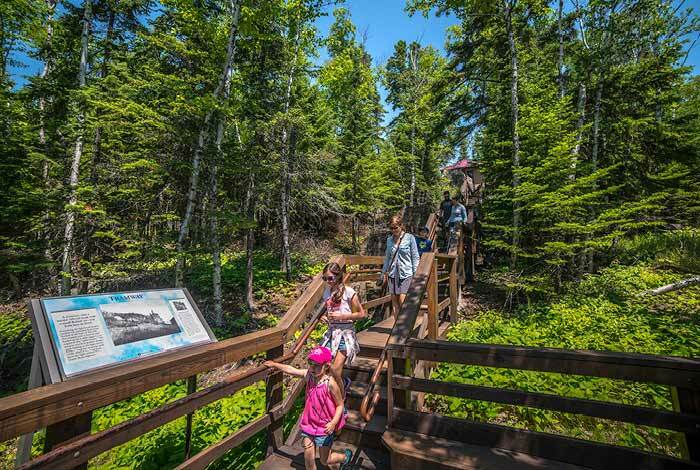 Meet lumberjacks, climb a 100-ft. 1930s fire tower, board the floating cook shack, and enjoy nature programs and events at this interactive logging camp. Interpretive ground markers and exhibits tell the tale of this 1853 military outpost, which saw combat during the US-Dakota War of 1862. Step into an authentic general store, just as it was in 1871. Play a game of checkers by the stove and enjoy views of the Minnesota River from the front porch. Programs every Sunday, May–mid-Oct.
A new 45-minute tour will illuminate the 1853–1910 history of this site as you visit the historic house, office, store, garden, and barn. Explore questions about the choices and changes that faced the inhabitants of this area—from ancient peoples to today’s residents. Round out the visit with a game of croquet or horseshoes on the lawn. A national historic landmark. Explore the voices and stories of the men, women, and children who crossed paths here over the centuries—from the Dakota, Ojibwe, and enslaved and free African Americans, to fur traders, immigrants, soldiers, and veterans. A national historic landmark. Explore upstairs and downstairs life in Minnesota’s Downton Abbey—a 36,000-square-foot Gilded Age mansion built for James J. Hill, railroad titan and empire-builder. Older than Stonehenge. 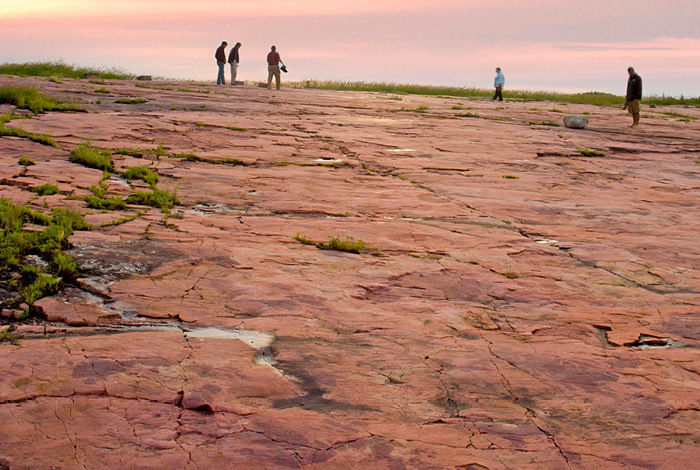 Find sacred Native American rock carvings of buffalo, turtles, thunderbirds, and humans in a native prairie setting. 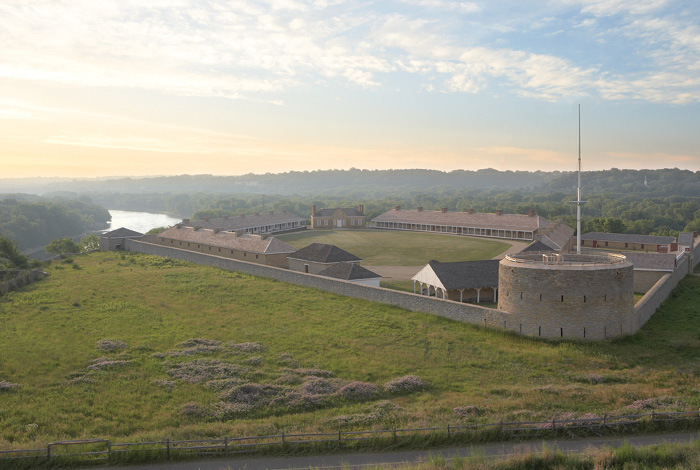 Explore exhibits and artifacts illuminating the history of this reconstructed 1835 mission, where the first Dakota dictionary, grammar, and gospel were completed. 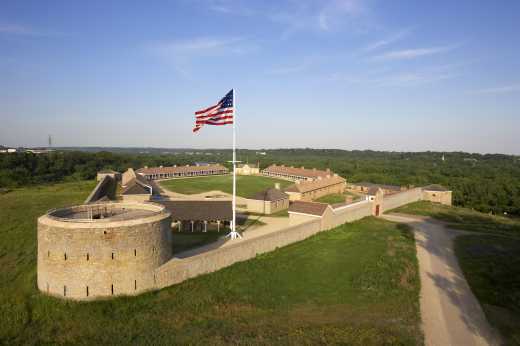 Learn about the causes of the US-Dakota War of 1862 through special programs and exhibits, in the place where the war’s first attack took place. Interpretive signs guide you through the story of Minnesota’s first commercial sawmill, built in 1839. A national historic landmark. 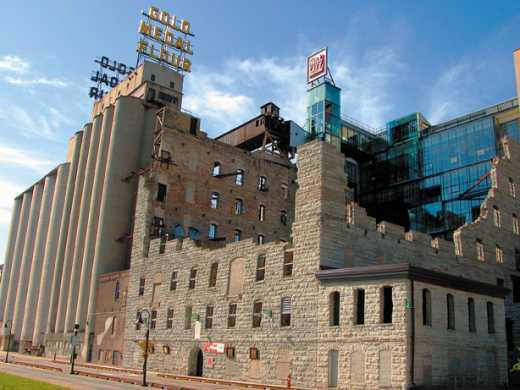 Built within the ruins of what was once the world’s largest flour mill, this fun, interactive museum invites the whole family to ride the Flour Tower elevator, experience hands-on fun in the Water & Baking Labs, and enjoy rooftop views of the Mississippi River, St. Anthony Falls, and lock and dam. Award-winning short film, Minneapolis in 19 Minutes Flat! 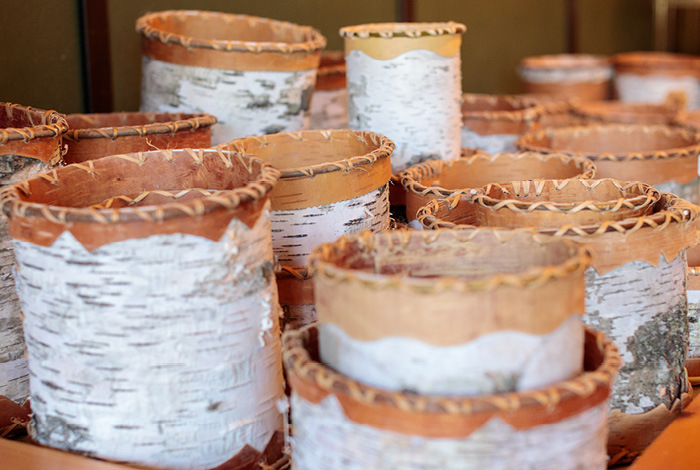 Explore Ojibwe culture and history through videos, exhibits, demos, and activities at this interactive museum, and shop for a wide selection of Native American art by local and regional artists in the adjacent 1930s trading post. Visit “The Princess,” an authentic 1875 gingerbread-style train depot built along the first Minneapolis-to-Chicago rail line—located within walking distance of the famed Minnehaha Falls. 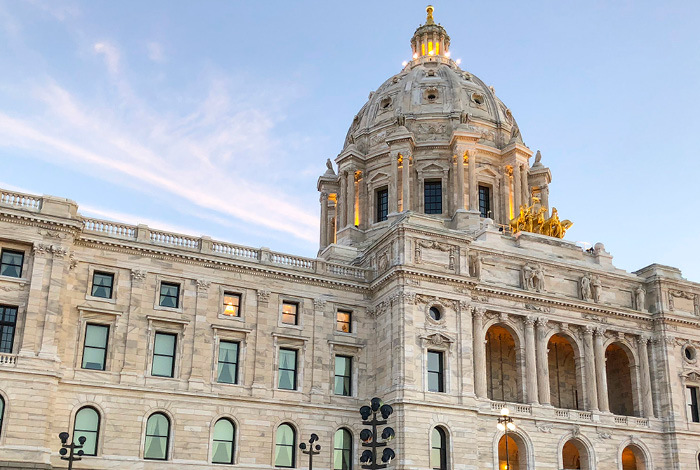 This action-packed museum stimulates your curiosity about Minnesota stories, people, and history through permanent and changing exhibits, programs, and events. 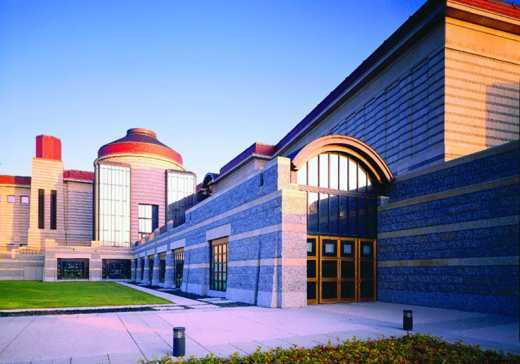 Research your family history and much more at this important library and repository of state archives. Free and open to the public. Tour a newly restored masterpiece by influential architect Cass Gilbert, featuring the second-largest self-supporting marble dome in the world. Formerly North West Company Fur Post. Meet a voyageur and other costumed interpreters, visit an Ojibwe encampment, and try out wood carving or other traditional skills. 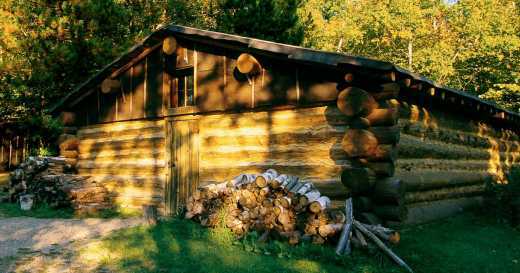 This museum and reconstructed 1804-era trading post focus on the intersection of voyageurs, fur traders, and Ojibwe culture. A national historic landmark. See, touch, do, and taste as you learn the story of Minnesota farming, food, and agriculture—past and present. 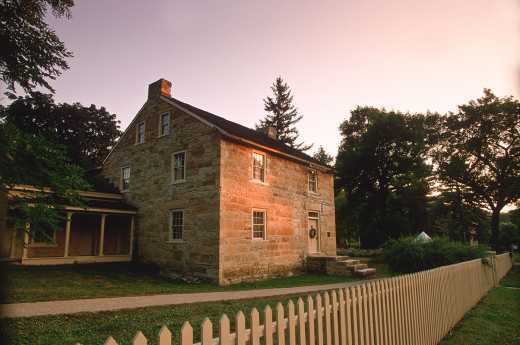 Explore the many faces of the state’s first governor, Henry Sibley, a fur trader who lived at this site. 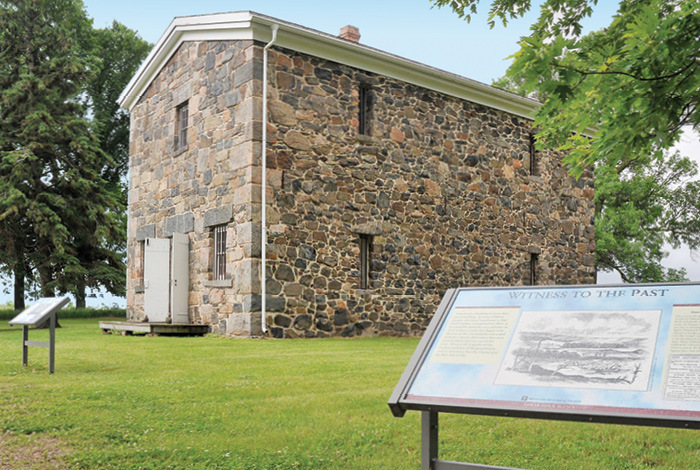 Through events and seasonal guided tours, you can explore four of Minnesota’s oldest surviving buildings and learn about Mendota’s past. A national historic landmark. One of Minnesota’s best-known landmarks, this North Shore icon was built after a rash of 1905 shipwrecks. 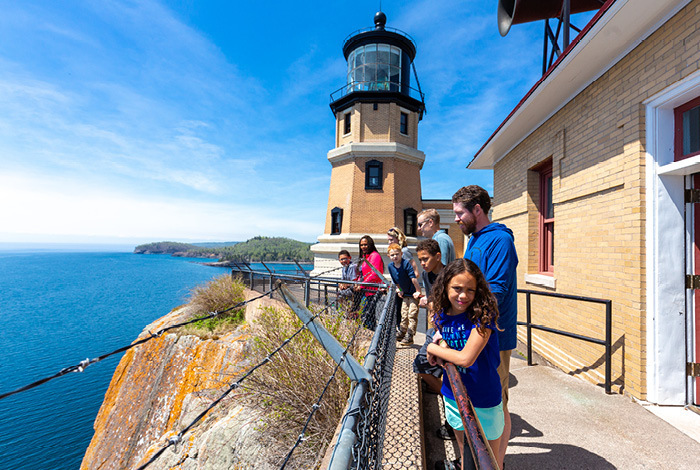 Enjoy spectacular Lake Superior views and photo opportunities, plus guided tours of the restored lighthouse and keeper’s home. At this centuries-old Minnesota River crossing—the site of the 1851 US-Dakota land treaty—you can walk trails and view exhibits on the treaty, Dakota culture, and the fur trade. 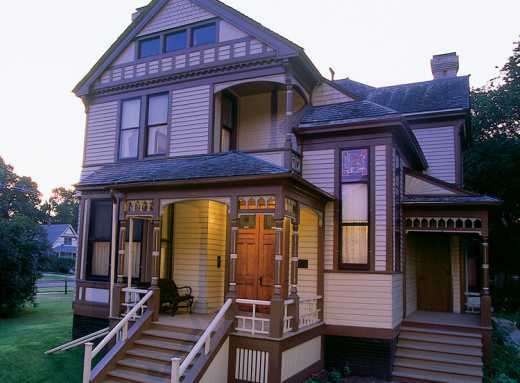 Tour the handbuilt 1859 home and furnishings of the first Dr. Mayo of Mayo Clinic fame and his medical practice—a home later owned by a founder of Minnesota Valley Canning (Green Giant).